‘Windows Hello isn’t available on this device’ is a common error issued by the Windows 10 system. 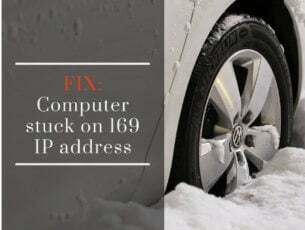 Many users are currently reporting this malfunction, so that’s why in this tutorial we will be trying to find an easy fix. As you will see, there are several solutions that can be applied in this case and, as usual, everything is explained and detailed in our dedicated guidelines. Windows Hello is a great feature that can be used on Windows 10 computers, tablets or notebooks. However, it can be set up only on certain devices depending on the hardware configuration – Windows Hello introduces a security / log-in alternative to the classic password / pin code sequence. Shortly, with Windows Hello enabled and properly working you can log in into your Windows 10 system with the help of your fingerprint scanner, or with the iris scanner (therefore, your computer must feature a webcam along with iris scanner functionality, or the fingerprint scanner functionality). 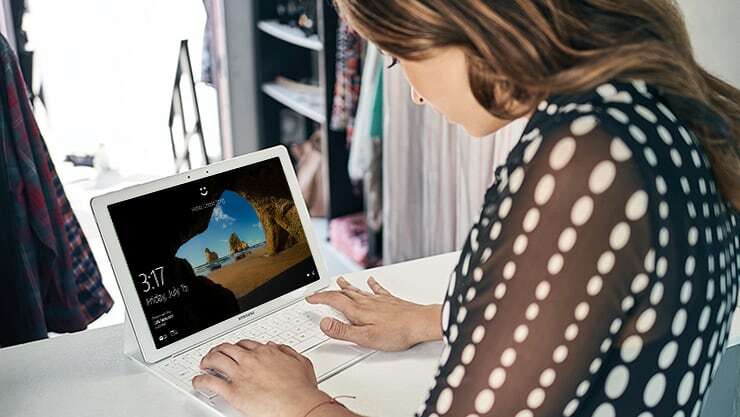 Additionally, if you already installed the Windows 10 Anniversary Update then you can use the Windows Hello feature to apps and websites – so, you can complete different sign in processes easily regardless of what websites you are trying to access. After all, we are talking about an improved security feature which should be working on eligible Windows 10 devices. 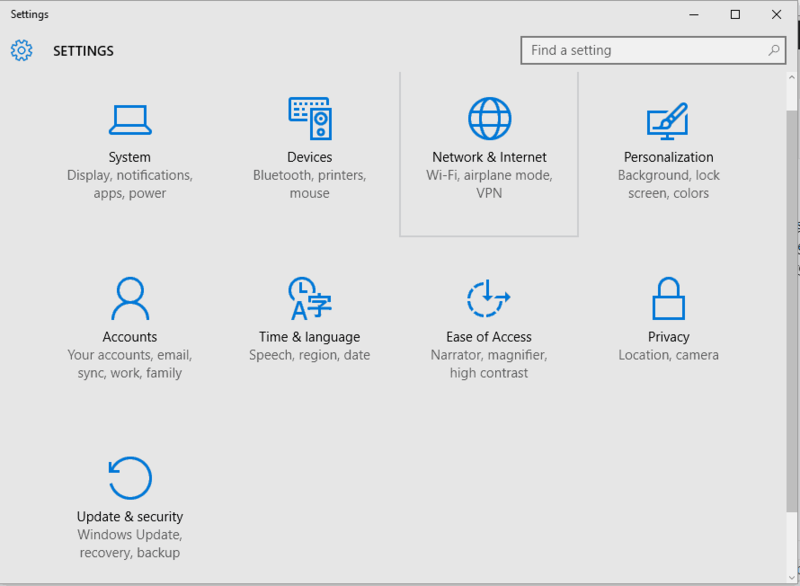 But, if this feature recently stopped from running or if you get the ‘Windows Hello isn’t available on this device’ error, then you should use the following troubleshooting solutions in order to fix the possible malfunction that might cause this problem in the first place. Press the Win+I keyboard keys in order to bring Windows System Settings. From the window that will be displayed click on Update & Security. At the top of the new page you have the ‘check for updates’ option. Well, initiate this scan operation and if you are prompted with any updates, apply them. Afterwards, reboot your machine and verify the Windows Hello feature again. Press the Win+R keyboard keys and in the Run window type gpedit.msc; press OK when done. From Local Group Policy Editor you need to navigate towards Computer Configuration – > Administrative Templates – > Windows Components. Hint: complete this step through the left field of the main window. Look for the Allow the use of biometrics feature located on the right side of the main pane. When you find it, double-click on the option. From the new window that will be displayed select Enabled and then click OK and Apply. Reboot your Windows 10 system. 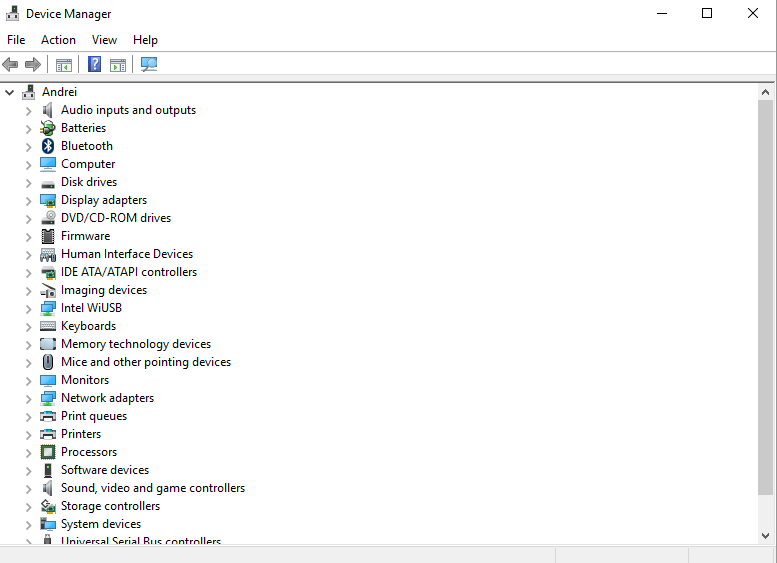 On your computer open Device Manager – press Win+X keyboard keys and click on Device Manager from the displayed list. 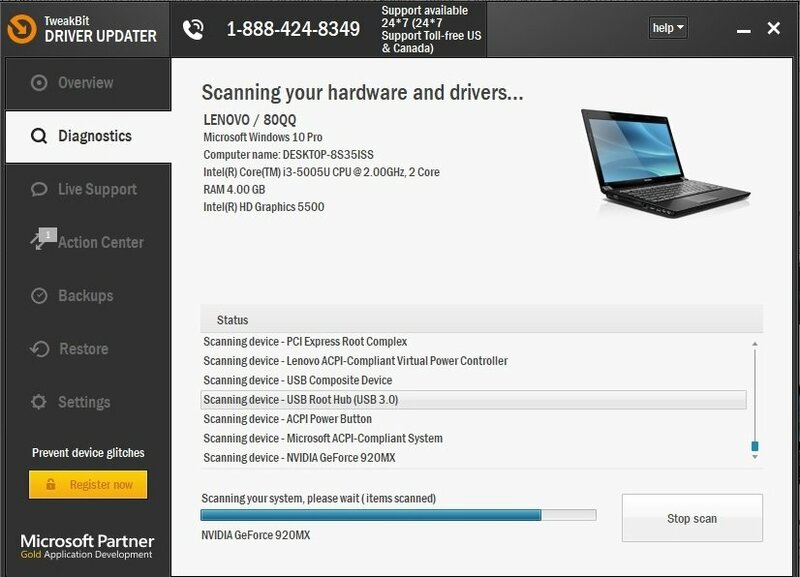 Under Device Manager click on Scan for hardware changes. Expand the Biometric devices section. Alternatively, you choose ‘roll back’ in order to use a previous build of the driver and see if that works. 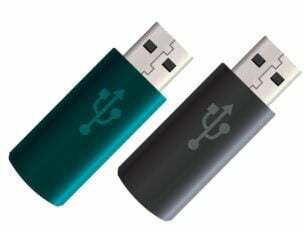 And finally, you can try to delete the driver and install it again – uninstall the driver and then reboot your device as the driver installation process should be prompted automatically. 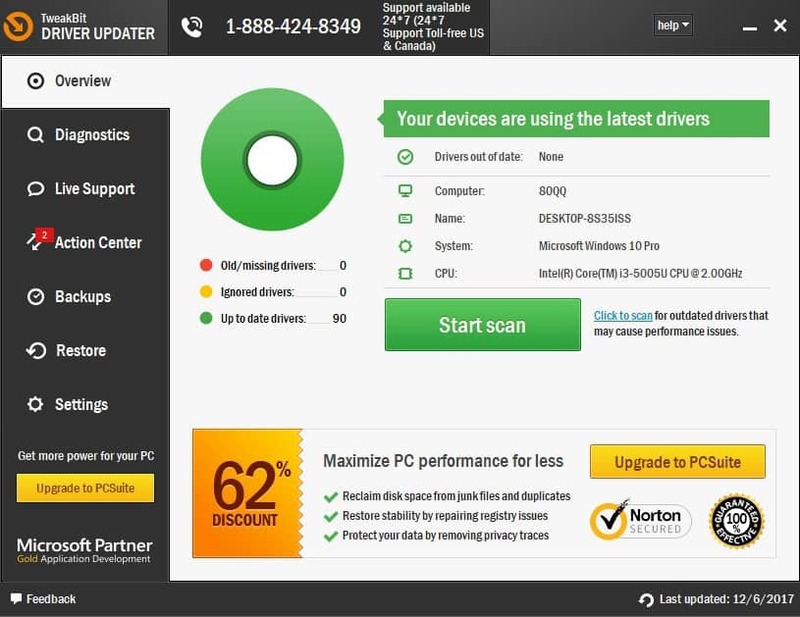 Installing the drivers manually involves a risk to damage your system by downloading and installing the wrong driver version. 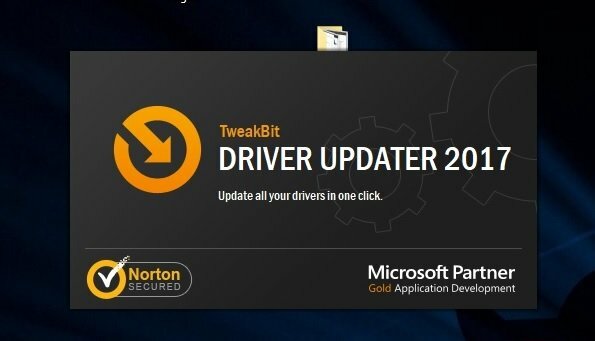 Thus, we recommend updating your drivers automatically with a dedicated tool. We hope that everything works like it should now. Those were the solutions that can be applied when you deal with the ‘Windows Hello isn’t available on this device’ error. 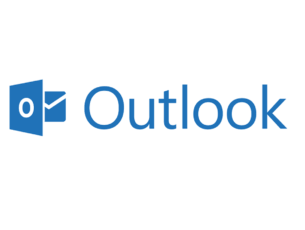 You can tell us how the troubleshooting process worked by using the comments field below.